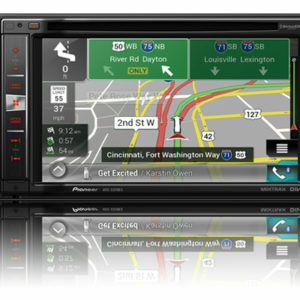 NEX is compatible with iOS, Android™ or MirrorLink™ smartphones for a truly connected experience. 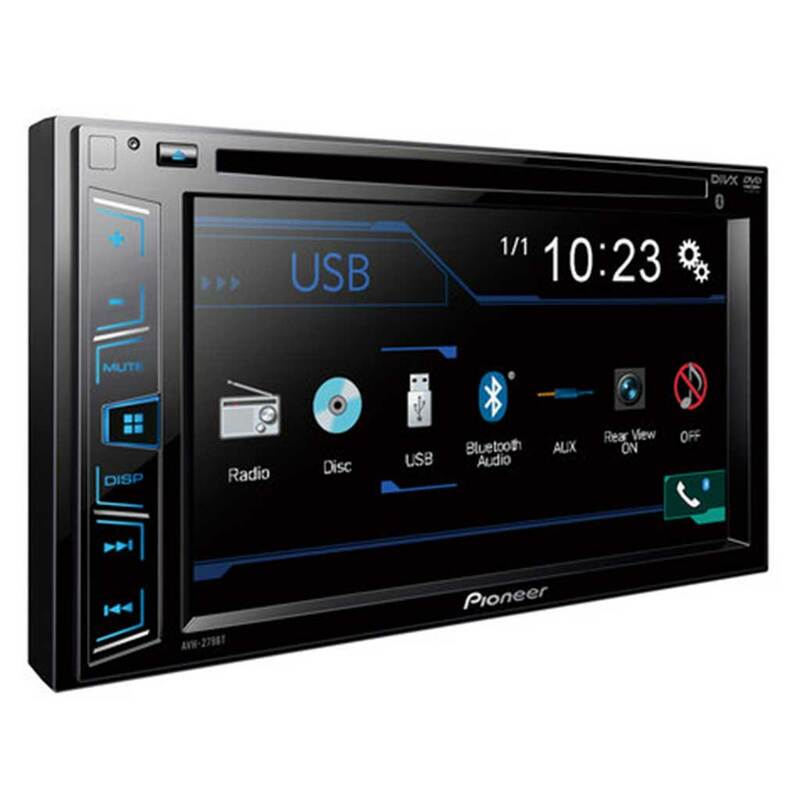 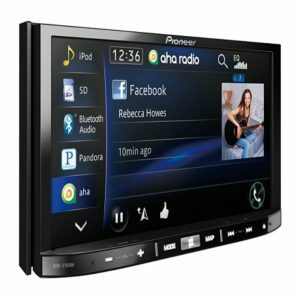 In addition to playing numerous sources and file formats, Pioneer’s AppRadio® Mode allows you to bring many of your favorite apps right into the dashboard.All NEX models feature built-in Bluetooth® that enables both hands-free calling and wireless audio streaming. 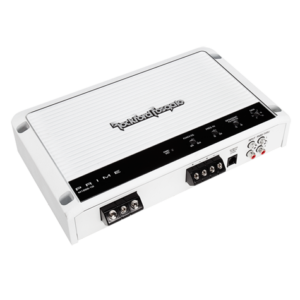 Including the latest Hands-Free Profile (HFP 1.6) with wideband speech capability, NEX provides more natural sound quality and details during wireless calls. 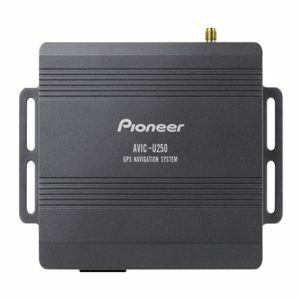 When streaming music, NEX even let’s you browse and select the media stored on your smartphone using the AVRCP 1.4 profile, a first for a Pioneer in-dash receiver. 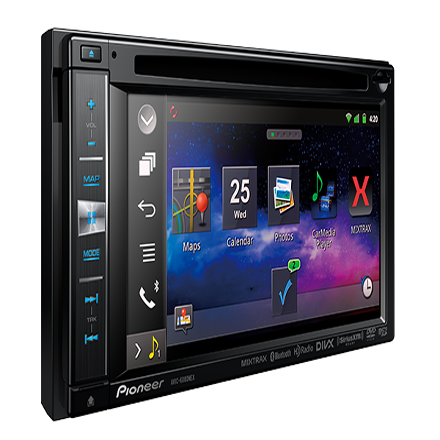 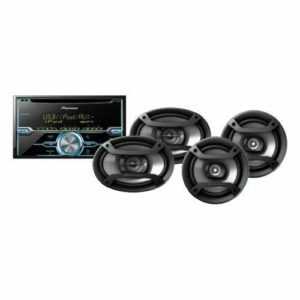 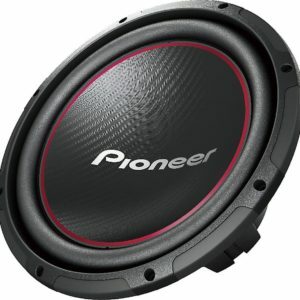 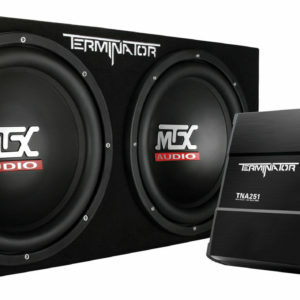 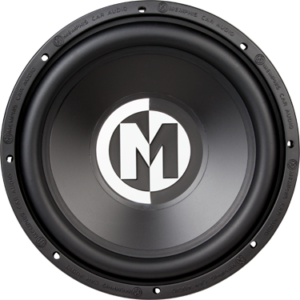 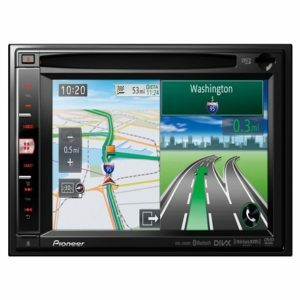 Keep your factory features and expand your level of in-vehicle connectivity with Pioneer NEX and iDatalink Maestro RR. 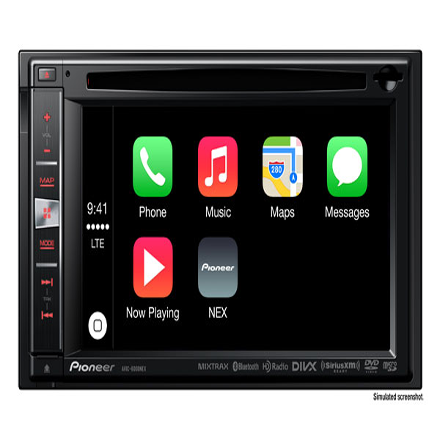 When your AVIC-6000NEX receiver is installed into a compatible vehicle using the iDatalink Maestro RR (sold separately), you’ll be able to enjoy the performance and features of the AVIC-6000NEX unit plus touchscreen control over key factory audio features. 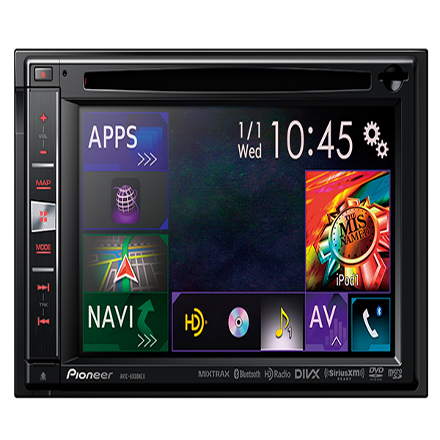 The AVIC-6000NEX supports factory functions via the iDatalink Maestro RR including: Steering Wheel Controls, Media Player (including the factory aux-in and USB ports), Hands-Free Telephone, Voice Commands, Satellite Radio, Premium Audio, and Secondary Display Support. 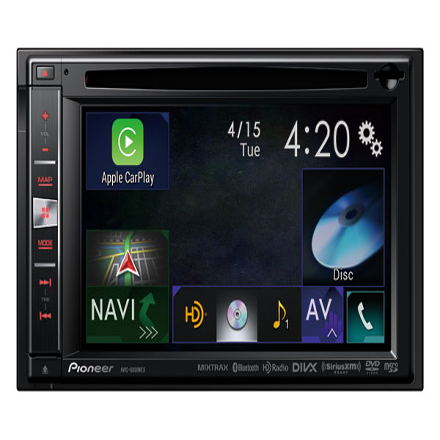 The AVIC-6000NEX will need to have a firmware update (available early summer) applied to provide compatibility with Maestro RR. 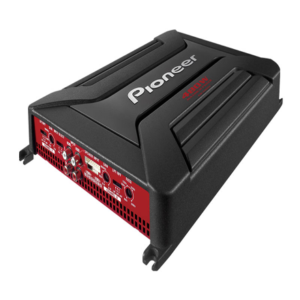 The AVIC-6000NEX offers a comprehensive map database from HERE® covering the entire United States (including Alaska and Hawaii), Canada, and Puerto Rico enabling users to route to millions of destinations including 7.9 million points-of-interest (POIs).